* These items can be purchased at your local Braum’s Fresh Market. 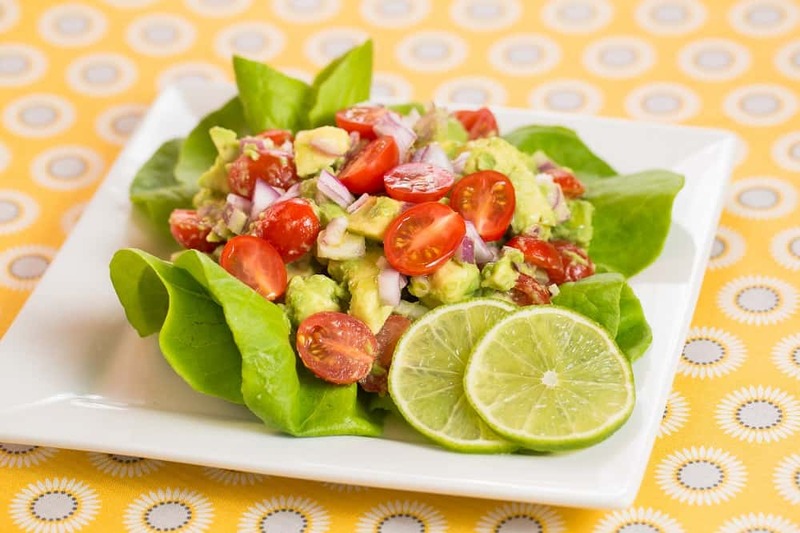 Combine the corn, avocado, tomatoes and onion in a large bowl. Mix together the dressing ingredients in a mason jar. Shake well and pour over the salad, and gently toss to mix. Chill salad for an hour or two to let flavors develop.